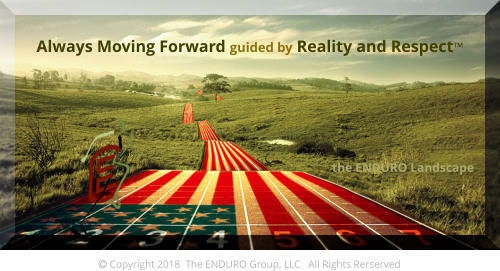 ENDURO USA™ presents ENDURO Relays™ The “Sprint Relay” event to benefit Oklahoma Senior T&F Athletes (originally scheduled for June 9th) has been POSTPONED. A different venue is being considered so the event can be rescheduled during June (2018). Please click HERE for updates.